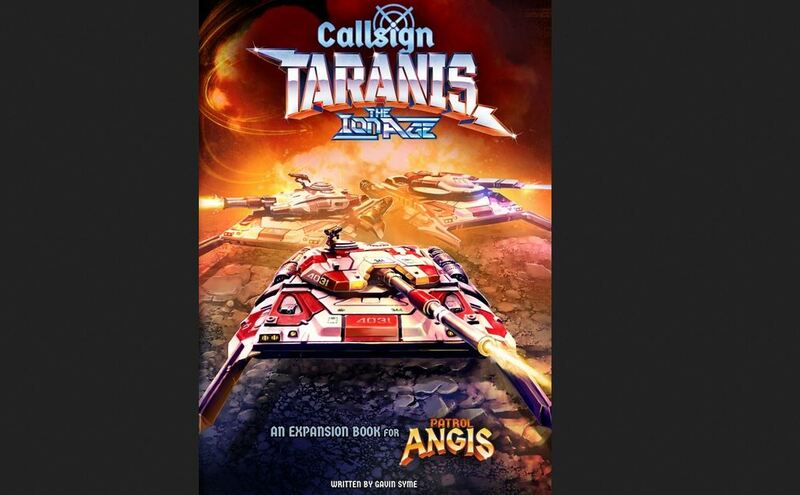 The Ion Age has started taking pre-orders for Callsign Taranis, the new expansion book for Patrol Angis. This book adds lots of new elements to the game. Hop into futuristic vehicles to take the attack to your enemy quicker and with more armor. Use various structures to defend certain locations. There's also just an overall increase in army size. And they've got a special deal going on during the pre-order period. From now until the 20th you can get your order at 15% off. There's several sets you can get with that special pricing, including a new, larger-format version of Patrol Angis.